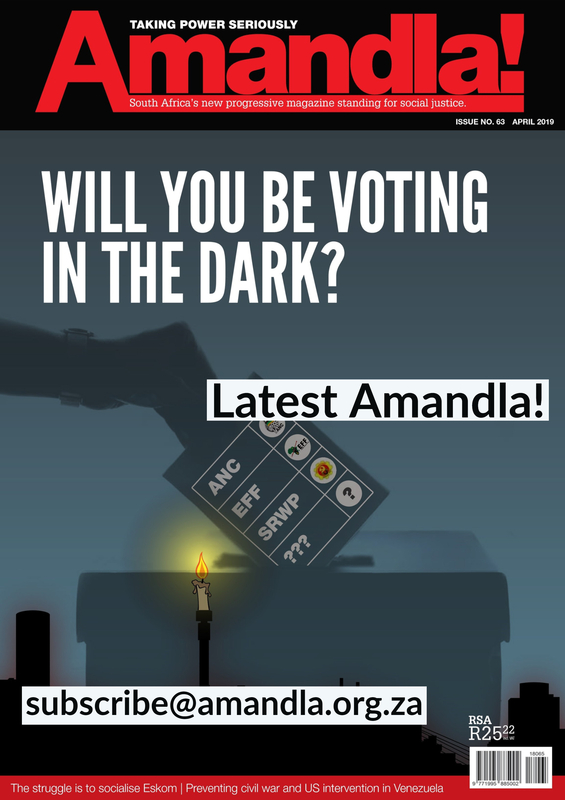 Home › Amandla › Cyril Ramaphosa and the Deepening Crisis of the ANC: Renewal or Perpetuation? Cyril Ramaphosa and the Deepening Crisis of the ANC: Renewal or Perpetuation? The ANC Nasrec Conference was greeted as a turning point since it brought the end of Jacob Zuma’s era that was marked by the worst forms of ANC rot. The two major presidential candidates, Nkosazana Dlamini-Zuma and Cyril Ramaphosa, were portrayed in most of the media analysis as proxies for the perpetuation of the ANC rot (Zuma) or the renewal of the ANC (Ramaphosa). Ramaphosa won with 2,440 votes against Dlamini-Zuma’s 2,261 votes. A small margin of 179 votes. The CR slate only won three of the top six positions. Even the NEC results displayed the narrow margins in terms of the two contesting slates. On the numbers game, the Ramaphosa victory is clearly treading fragile ground. But the defeat of NDZ was decisive in weakening the Premier League which has dominated ANC internal politics and was the main force behind Zuma since the 2012 ANC Mangaung Conference. The ANC clearly realises that its crisis does not only stem from corruption, but also comes from its failure, in the post-94 period, to effect a meaningful social change that brings about “a better life for all”. The radical sounding resolutions passed by the conference on free education, land reform through expropriation without compensation and the nationalisation of the Reserve Bankcome from this realisation. So does the heightened rhetoric on radical economic transformation. Now that NDZ has been defeated, Ramaphosa has won and ostensibly radical resolutions have been passed by the ANC conference, is the ANC on the way to renewing? Renewal from below: this can happen if tens of thousands of ANC members organise themselves and rise up against the rot and the mafia and say: “The rot stops here and it goes no further! Not in our name!” The conference did not herald such a moment. Instead the dominant factions within the ANC seem to have set the stage for the contest and the outcome of the conference. This is because the ANC members have long been sidelined by powerful factions in running the affairs of the organization. The ANC remains a mass movement only through passive mass support; it is a mass movement controlled by powerful factions, not a mass movement of active and meaningful mass participation. So this scenario of members’ revolt within the ANC is not possible, in reality. Renewal from above: this can happen if a leader or a group of leaders set out to renew the ANC by rooting out corruption and initiating a path towards a meaningful social transformation for the benefit of the majority. Cyril and his group do not resemble a group of radical (even moderate) modernisers who can push a meaningful ANC renewal from above. Their power, as derived from the conference outcome, is fragile; many rogue elements such as Ace Magashule, Jessie Duarte and DD Mabuza are still very powerful. Ramaphosa’s cabinet reshuffle showed a lack of audacity to kick out all the rogue and rotten elements who are implicated in scandals. Instead, he seems hell-bent on negotiating everything. The outcome of this negotiation is compromises that accommodate corruption, and yet he claims an anticorruption agenda to be the mainstay of his presidency. Ramaphosa seems to be largely relying on the law enforcement agencies to do the cleaning-up of the rot that is widespread within the state. Without necessary political actions to fight the rot, he can only go so far and get nowhere deeper, because the rot runs way too deep within organs of the state. We have 40 national state departments, 9 provincial governments with no less than 90 provincial departments, 257 municipalities and about 300 public entities. Corruption is found in most of these 687 state organs, and many of them are large and complex organizations. That’s why law enforcement alone will not succeed, because evidence has to be proven beyond reasonable doubt in a court of law. Most of the public entities play no developmental role and have weak governance regulations and practices. That’s why they are vulnerable to corruption and capture by predatory forces. In the absence of a coherent development plan, most of these state organs fall prey to neoliberal prescripts that do not advocate a strengthened role of the state. They defer to market forces for solutions. The National Development Plan (NDP) does not close the gap for a coherent development plan because it is largely a vision statement. Even as a vision, the NDP is based on neoliberal assumptions on development. Ramaphosa and his group don’t have the inclination to revive and mobilise the ANC grassroots to help them carry out the renewal, and kick-out the rogue and rotten elements among the leading personnel of the ANC. Cyril is only going to be better than Zuma, but will still fail, as he falls short of the minimum requirements for ANC renewal. He can’t halt and reverse the rot; he will only slow it down. He is better; we can already see some good work in cleaning up Eskom and SARS. The Ramaphosa cleanup drive, though limited, may still resonate with the mass support of the ANC; recovering some lost support and averting a worse electoral outcome next year. But that will be merely saving the ANC fortunes in a climate of weak opposition parties (DA and EFF) and weak (extra parliamentary) mass movements. But the Ramophosa euphoria will die down sooner than later, and will have no significant effect in alleviating the deepening crisis of the ANC. Can the ANC overcome its failure and revive to effect a meaningful social change? 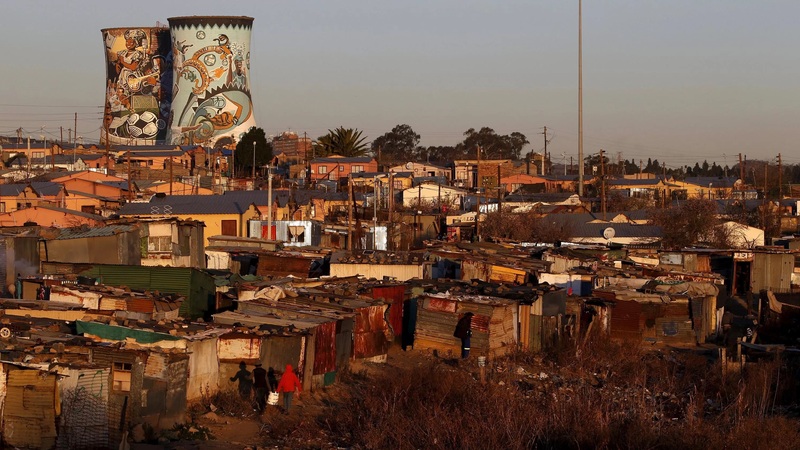 Poverty and inequality have become the defining social features in post-1994 South Africa. So class struggles have gained a decisive prominence in the political and social struggles that will make or break South Africa going forward. Advancing the social demands of popular classes, who are largely black, is going to be a measure of social progress and a mark of a meaningful social transformation. Can the ANC really renew itself to the extent of leading a meaningful social change? 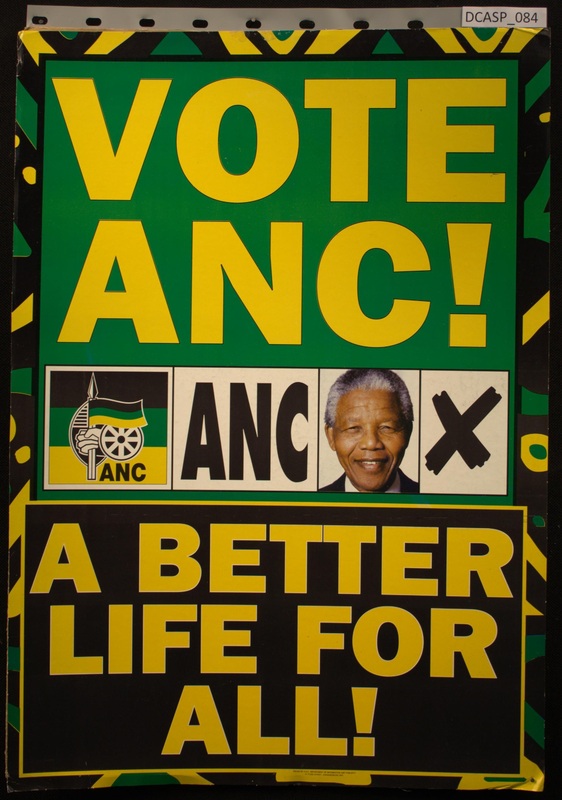 After 1994, what was needed was for the ANC to pursue a social transformation with audacity, towards social equality. Instead it embraced neoliberalism with the hope that it would result in foreign direct investment in productive sectors and grow the economy. This, we were told, would create jobs, alleviate poverty and bring about development to township and rural communities. This fantasy of social progress through capitalism dismally failed. But perhaps the bourgeois capitulation of the ANC was also born out of its historically weak revolutionary strategy (the NDR) that did not integrate an anti-capitalist outlook. The nationalism of the ANC dominated over the socialist influence of the SACP, so much that even the SACP itself tended to subordinate class struggles to the dominant nationalism. Nationalism has never succeeded in overcoming inequality in post liberation struggles in the Global South. Instead, everywhere in the Global South where some measure of success has been registered towards social progress and equality, anti-capitalist struggles have played a decisive role. Today the ANC is not only reluctant to embark on a renewal path, marked by a genuinely radical programme. It is incapable of doing so. The ANC is incapable even though they are aware that a meaningful social transformation can only result from radical measures buttressed by popular power. It is because of their awareness of the necessity of radical measures, and their own inability to carry them out that the ANC has settled for populist overtures, rather than genuine radical efforts. That’s why the ANC’s radical economic transformation has been championed by such conservative elements as Zuma, Ace, Nkosazana and Supra! The ANC populist rhetoric that promises radical change, including on land expropriation without compensation, is also a containment strategy for the EFF, aimed at averting the danger of losing big electoral support. 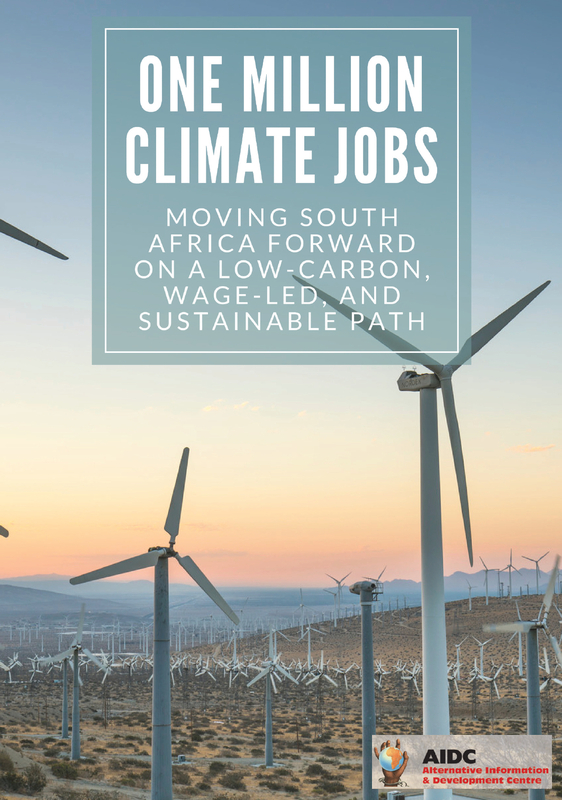 Cyril Ramaphosa’s close links to big business will not help the efforts of the ANC to make a genuinely radical turn. As has been seen from his state of the nation address and the budget speech, he has no semblance of a radical outlook. He is all about neoliberal business as usual and all that NDP talk. It is up to the left and progressive forces outside the ANC to initiate a genuine renewal for the country, based on emancipatory politics and a meaningful social transformation. If we don’t transcend the ANC, there is a real danger that the whole country will be trapped in a tragic impasse.